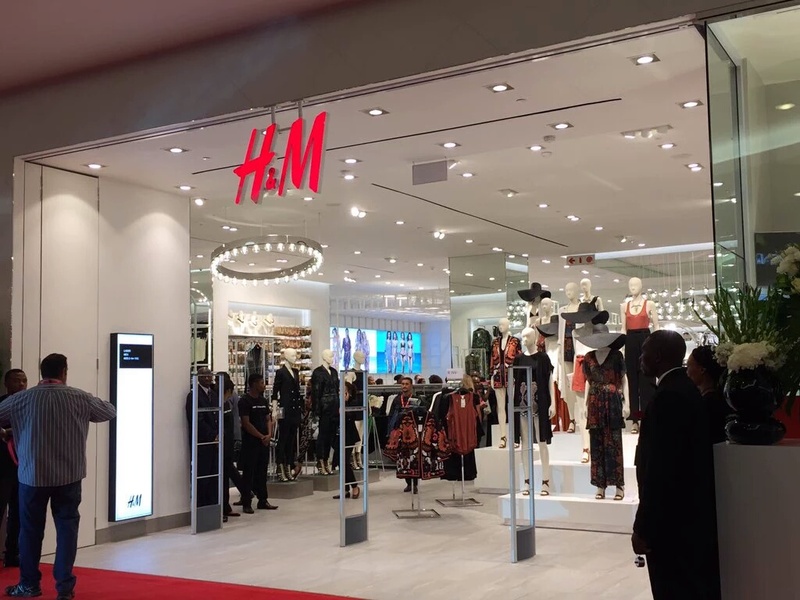 Sandton City mall was a hub of activity last night when popular international brand H&M opened its doors in Johannesburg for the first time. The opening saw celebrities like Bonang Matheba, Nomuzi, Somizi and DJ Zinhle, who handled the music last night. 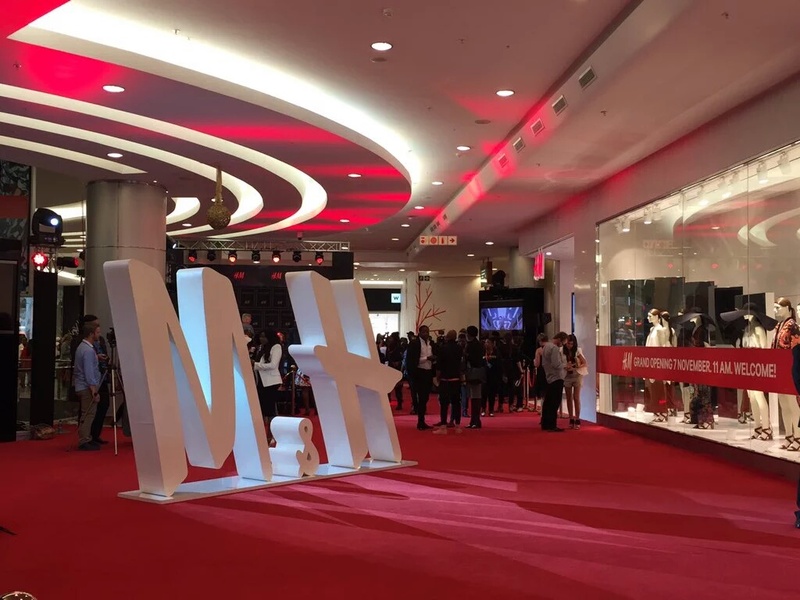 Shoppers cheered when organisers brought out the ready-to-wear H&M x Balmain range! Hardly surprising as shoppers and fashionistas have BEEN dreaming of getting their hands on the store’s latest fashion trends. With a 20% off discount, clothes flew off shelves in record time as everybody wanted to get a piece of the action.